A tale of a Vietnam vet amputee who engineer's kidnappings and assassinations with brutal outcomes. And the social engineering that goes along with the business as usual mindset of Washington.D.C. No wrongdoer is safe from the hand of doom!. 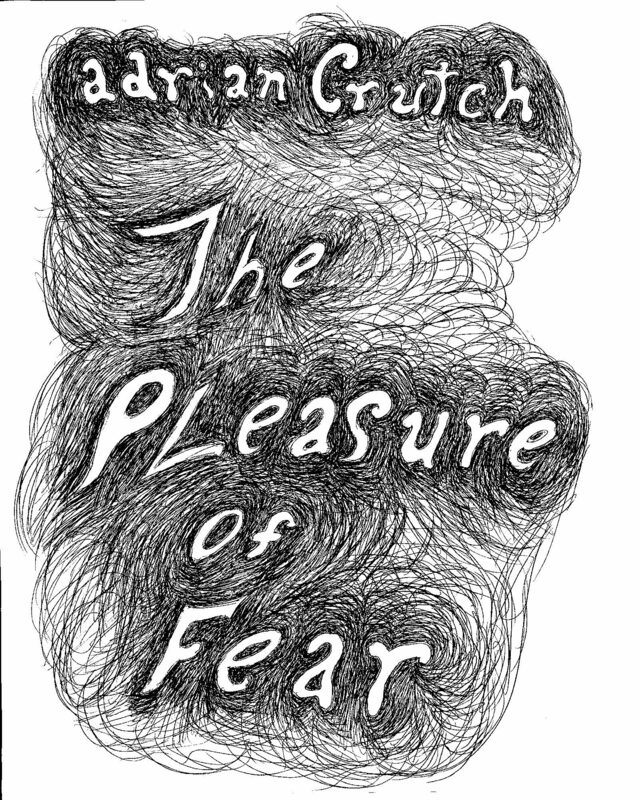 Otros ebooks de Adrian Crutch.